Sharon has been a practising Naturopath since 1994 and is a member of the ATMS – Australian Traditional Medicine Society. 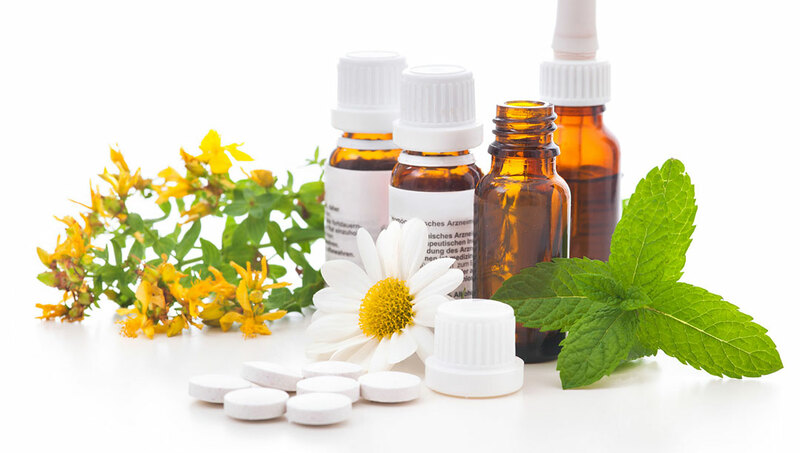 My treatments include the use of Nutritional Medicine, Herbal Medicine and Iridology. 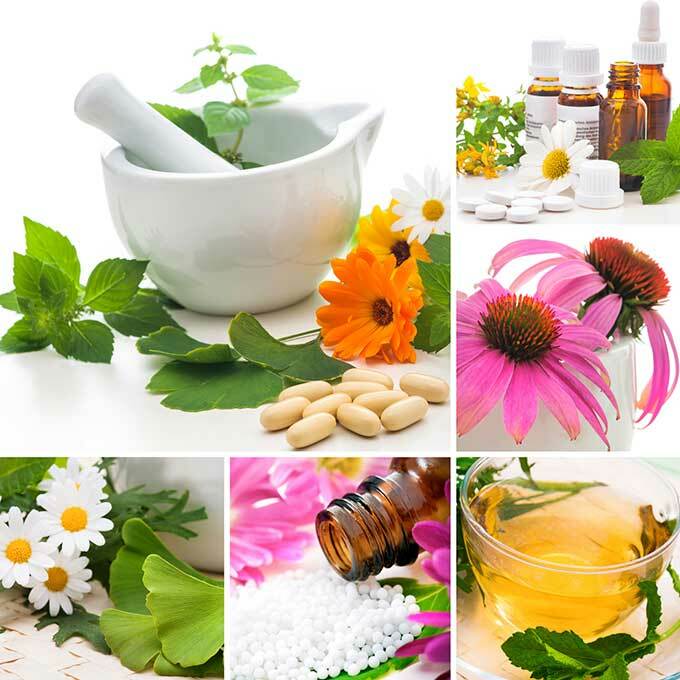 Herbal medicine is the ‘original medicines’ as it has been used by all cultures for thousands of years. It is only in recent years with the advances in technology that science has validated what herbalists have always known – that herbal medicines are extremely beneficial with a well-deserved place in any health regime. One of the greatest strengths of herbal medicine is the way it can improve functioning of the immune system and enhance detoxification. Hence herbal medicine can successfully treat many health problems – particularly chronic disorders such as arthritis, skin disease, asthma, and digestive disorders. Herbal treatment is also highly effective for the treatment of female menstrual problems, premenstrual tension and menopause. 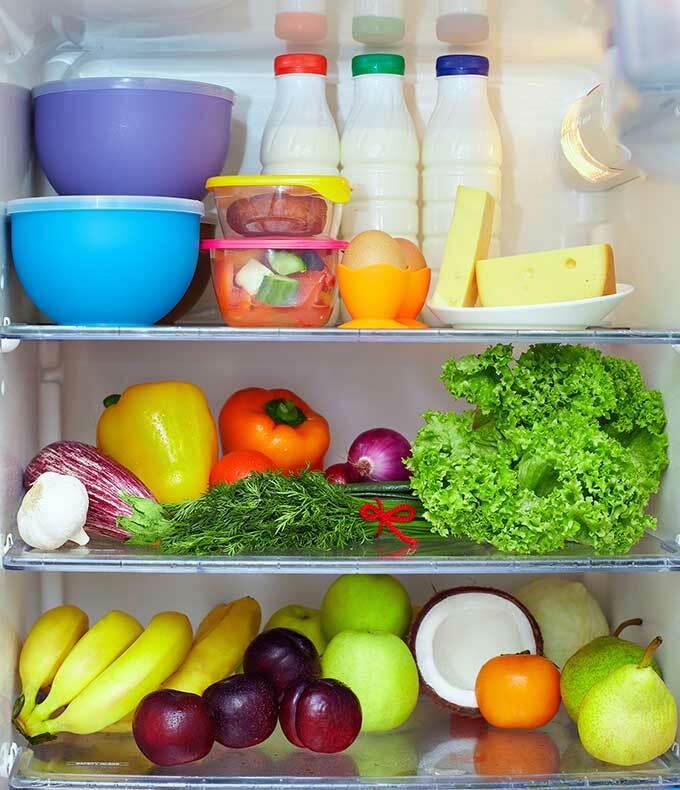 A naturopathic consultation comprises a thorough look at diet and eating patterns. I work out a sensible and easy to follow regime that is tailor-made to suit your needs. Because many diseases are directly related to nutritional deficiencies and excesses, correct nutrition is of primary importance in restoring and maintaining good health. Iridology helps determine your constitution and the underlying trends that may be contributing to ill-health. It is totally painless and amazingly accurate! I use iridology as part of my naturopathic diagnosis. Because the iris of the eye is linked to each part of the body via nerve pathways, imbalance or disease will show up on the iris in a particular position, colour, texture or form that gives me an idea as to the best treatment approach. 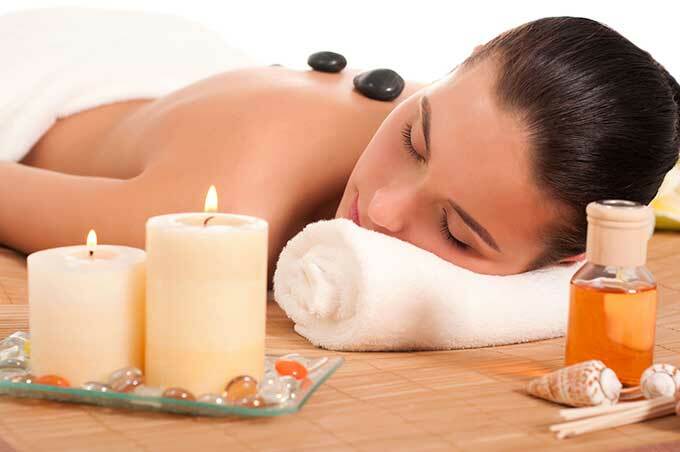 Massage is an extremely healing therapy that benefits the whole body. Circulation is improved, thereby increasing nutrient uptake and detoxification. Muscles are toned, joints mobilised and connective tissues stretched. Massage not only feels wonderful, but relieves stress and helps us to cope better in this hectic world. The feet and hands contain reflex zones that correspond to all parts of the body. By massaging these zones there is a normalising action on the corresponding body part and thereby on your health. Reflexology also improves circulation and detox, and literally leaves you ‘walking on air’. Reiki is the transmission of ‘ki’ energy. We are all endowed with this special life force energy, but sometimes when we feel out of balance, an enhancing of our enrgy is required. As a reiki healer, I channel this energy through my hands. You receive greater access to this special ki, which the physical and auric body use as necessary to restore health and support healing. Deep tissue therapy releases deep-seated muscular tension and allows the body much more freedom of movement. As the muscle relaxes, there is often a simultaneous emotional release allowing for healing on the physical and emotional plane. An extremely gentle massage technique that works specifically on the lymphatic system – the major waste removal pathway in the body. The application of this technique ranges from cosmetic use for acne, eczema, wrinkles and cellulite, to lymphoedemas and fluid retention. It relaxes the nervous system and is a wonderful massage for pregnancy. Bubs love it too. As a person who has struggled with my weight and looks, after working with Sharon I can finely say I like the skin I’m wearing. Not just pieces of it but the whole package. Sharon helped me to not only have the body I want but to be that woman that I have always wanted to be. Thank you for opening up my mind and “body” to a new realm and to realise aspects of myself I’ve been neglecting. I find myself wanting to continue with the ‘Art of Eating’ and the foods I choose, is truly the key to my energy levels!!! For me the effects of working with Sharon were two fold; my physical body felt alive, clean and free of bloating, swelling and inflammation. On a deeper level I felt like I had honoured my ‘temple’ and I was clearer and more in tune.